Professor Tony Chapman and Dr Tanya Gray are starting a new project for the Power to Change Research Institute on trading interactions amongst community businesses in Bradford, Hartlepool and Middlesbrough. The term ‘community business’ (CB) includes a range of organisations including: Companies Limited by Guarantee, Cooperatives and Community Benefit Societies, Community Interest Organisations, Community Interest Companies and Registered Charities. Some CBs have been operating for decades while others are relatively new, emerging from, for example, as set transfer programmes. While some community businesses are large, employing many staff, the majority are quite small. Most CBs rely primarily upon trading to sustain their activity. Trading includes sales of space, self-generated services that meet the identified needs of the local community or manufactured goods, and through the delivery of services for other organisations. Because they also tend to rely on grants and in-kind support from other organisations, we need to know how that affects their approach to earning income from trading. The principal aim of the research is to explore the extent to which community businesses build beneficial relationships with other community businesses – thereby strengthening each other’s financial situation and deepening their contribution to local economy and society. Examples of such interactions may include opportunity signposting and appraisal, customer referral, inter-trading, sharing facilities or kit, partnership bidding for grants or contracts, skills-exchanges, media and public relations initiatives, informally sharing the burden of roles in representation on boards and committees, and so on. These interactions may produce indirect or direct financial benefit. In the research we intend to explore the range and depth of relationships CBs establish and find out how they were initiated and became embedded over time. We also want to find out if these trading relationships are more effective in meeting ‘local needs’ and being ‘locally accountable’ than other charities or private businesses. Finally, it will be useful to find out what kinds of support CBs may need to build stronger relationships with other CBs in their locality and explore how and by whom such support be best delivered. Knowing how and why some CBs successfully build and sustain positive working relationships with other CBs will help gauge the scope for and benefits to be gained from intensifying positive, trusting and mutually beneficial trading relationships. In disadvantaged areas, where there may be fewer private sector businesses, such interactions could produce significant economic and social benefit by retaining resources within the community. Indirectly, CBs may benefit significantly if funders and development organisations such as Power to Change become aware of the benefits of promoting or engendering certain types of CB-to-CB interactions and thereby deepen the quality, volume and depth of positive interactions. Communicating the benefits of CB-to-CB interactions may help to encourage more of this kind of activity – but only when we can be sure that the circumstances leading to the establishment of such relationships are identifiable, understood and replicable. The research begins in March 2018 and will conclude in April 2019 with a series of reports and events to communicate the key messages. A remarkable regeneration project is now well underway to create a world-class visitor destination in Bishop Auckland, County Durham. At its heart is a mission to revitalise the future of the town through employment, training and educational opportunities. 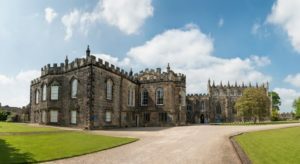 As an attraction, The Auckland Project will comprise Auckland Castle, for centuries the private palace of the Prince Bishops of Durham, along with galleries, gardens, restaurants, a park, a hotel and England’s first museum exploring the history of faith in the British Isles. Thanks to National Lottery players, The Heritage Lottery Fund (HLF) has made a substantial grant of £11.4m to The Project to support the conservation of the Castle and the creation of the new Faith Museum, as well as associated community activities. Professor Fred Robinson and Ian Zass-Ogilvie from St Chad’s College have now been commissioned by The Auckland Project to undertake an evaluation of this important HLF-supported work. Small charities form the bedrock of civil society. So their wellbeing needs to be attended to, especially in places where there are concentrations of economic difficulties. The problem with previous attempts to strengthen small charities is that ‘gold standards’ about wha t a successful organisation should look like have been adopted. And far too often, standardised tools have been developed to build the ‘capacity’ and ‘capability’ of such charities which simply don’t address the specific needs of individual charities. 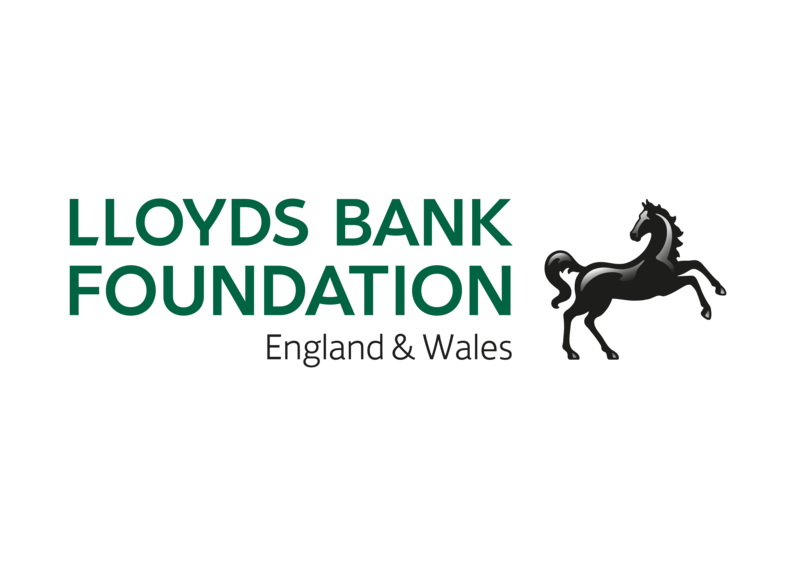 Lloyds Bank Foundation has invested significant resources in the development of charities for many years through its Engage and Enhance programmes. But some charities which really need help don’t meet the eligibility criteria. This project seeks to change that by working with a small number of charities, intensively, over a period of a year. 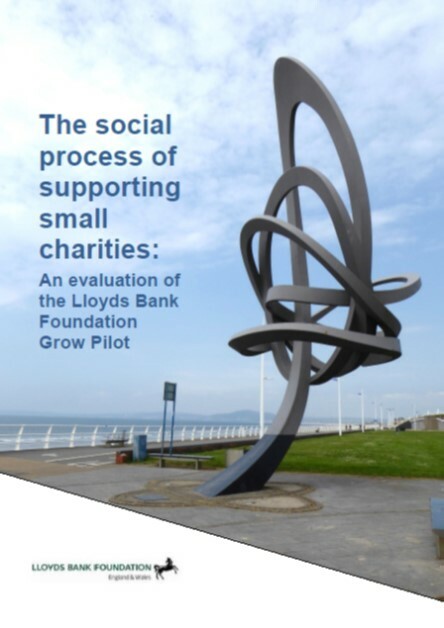 Known as Lloyds Bank Foundation’s ‘Grow’ programme, this project seeks to experiment with new approaches to strengthen small charities without demanding standardised outcomes which meet the expectations of outsiders rather than of charities themselves. 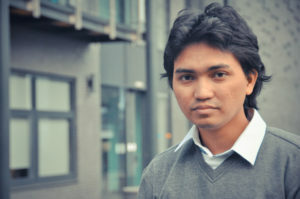 Based in two areas of the UK which have been challenged economically in recent years, the project will invest significant levels of support to help charities become more resilient as organisations and effective in what they do but without necessarily expecting them to grow or change beyond the ambitions they set themselves. Professor Tony Chapman has been chosen to assist in the development of this two year programme and will evaluate the success of the intervention. The project will conclude in June 2018 and our evaluation report will be published in March 2019. A link to the publication will be provided when available. Can deferred gratification help young people stay committed to apprenticeships? Professor Tony Chapman and Stephanie Rich are to evaluate the National Youth Agency’s My Money Now programme which is funded by the Money Advice Service. The project brings together tried and tested approaches to inform the development of financial literacy and sustained money management skills and builds on the success of an existing intervention (Barclays Money Skills Champions). Its purpose is to strengthen the existing evidence on the immediate advantages of the previous programme for Money Skills Champions, to get a better understanding of how peer education improves the financial capability of 16-21 year olds who are engaged in apprenticeships and which, in turn, has the potential to help influence subsequent decision making which could have longer-term benefit by enhancing the likelihood of improved retention on apprenticeship schemes. To determine if the NYA’s existing approach to ‘peer education’ has distinctive and beneficial impacts upon young people’s approach to learning about discrete financial issues which are replicable for young people from disadvantaged or marginalised backgrounds. 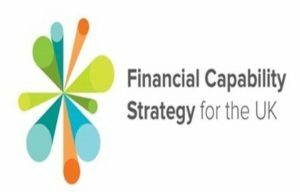 To find out if the financial learning intervention has a positive impact by improving young people’s knowledge about financial issues and strengthens their locus of control when making immediate financial decisions. To explore whether increasing knowledge and skills through peer education about financial issues may impact positively on young people’s ability to navigate key life transitions by weighing up the ‘opportunity costs’ of their decisions in financial and personal development terms. The project runs for 15 months, beginning in January 2017. This project has now been completed and it is expected that the final report will be published on the MAS evidence hub website in May 2018 – a link will be provided here when available. Who runs the North East now? Professor Fred Robinson is working with Professor Keith Shaw of Northumbria University on a new study looking at structures and processes of governance in North East England. They will be finding out who runs public services in the region and assessing how accountable they are. They will be looking at different models of governance — some elected, others appointed. And they will be asking what works best and how we can make governance better. It’s certainly a timely project. There is considerable disenchantment with the people who run things. Many people distrust elites, politicians and the ‘establishment’. There are widespread feelings of powerlessness and alienation – as the EU Referendum demonstrated. But there is no simple answer to the problems facing us. Electing people to run things like Councils or the Police seems attractive, but turnouts are so low that there’s really only limited democratic legitimacy. Appointing people to run services – the boards of NHS Trusts, or the Governing Bodies of universities, for example – may bring in expertise, but can be seen to be about recruiting the ‘usual suspects’. And referendums — making decisions by asking the people — don’t seem to work all that well either. Fred and Keith want the research to inform, but also to be the basis for challenge and reform. They’ve looked at these issues before, back in 2000, when much o f the concern was about unelected quangos. They helped influence the debate then – institutions in the region started thinking more about the gender balance (or lack of it) on their boards and the need to have representation from BME communities. Since 2000, some things have changed for the better – but there’s certainly room for a lot more improvement. Many institutions are still dominated by the ‘male, pale and stale’. 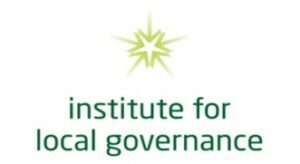 The project has secured funding from the Joseph Rowntree Charitable Trust, the Institute for Local Governance and Newcastle-based Law firm Muckle LLP. It started in September 2016 and will run for a year. It’s a practical project, which aims to encourage better practice and make governance more accountable, transparent and representative. The final report can be found Who Runs the North East Now — Main Report Oct 2017 FINAL (2). 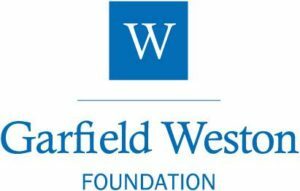 *In Greater Manchester, the study started in July 2016 to complement a separate study by a consortium of local third sector development agencies. We will be able to tell you what is happening, in big picture terms, in the sector in your area, region and across Northern England? We can make well evidenced estimates on the changing shape, size and structure of the sector as a whole (comparing with previous TST data and from a major national government study in 2010 on each local authority area). We can also produce data reports for any local authority area, sub region or county so you can see what is happening in the area your Community Foundation serves. We can explore the different experiences, practices and expectations of organisations by size, purpose, geographical location, legal form, and so on – this will help funders identify the kinds of organisations which may be able to benefit most from grants. We can make good estimates of the level of employment and volunteering in the sector and determine where employment or volunteering is growing or contracting. We can show which areas of beneficiary need are doing well or experiencing difficulties. We can calculate the economic value of the sector using robust estimates and also monetise the value of volunteering. We need third sector, public sector and private sector organisations to encourage voluntary organisations, community groups and social enterprises to respond to this major study. It is vital that as many organisations and groups as possible find out about the study so that they have a chance to respond – so we need you to tell them about it in newsletters and to send links to the survey through by email to your address lists. Each study will result in a separate regional report together with one report, published by IPPR\North for the whole Northern Region. determine what challenges companies face and how they overcome these.